Grace Kieler has taken on the identity of her brother Henry in order to survive the Civil War. 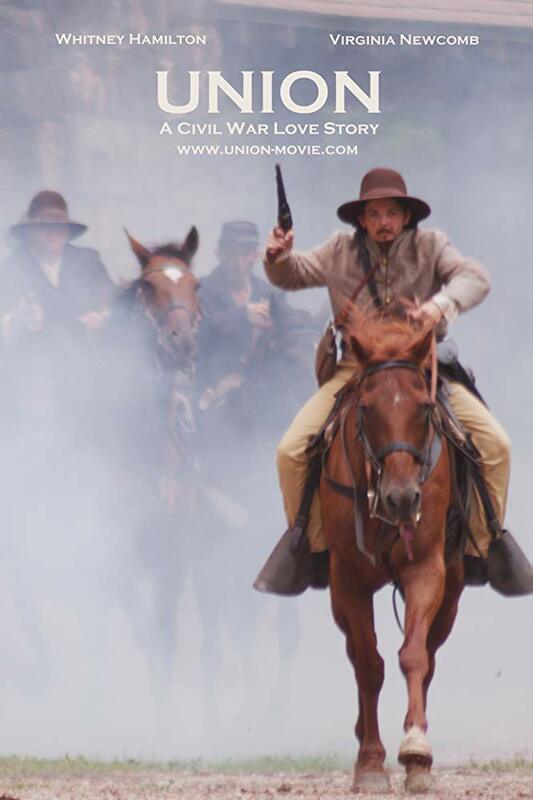 In the Spring of 1863 after recovering from an injury Henry (Grace) dons the uniform of a confederate and joins the cavalry riding with Mosby’s rangers. During a skirmish at the crossroads near Bethesda Church at the battle of Cold Harbor, Henry is shot off his horse. His near death experience catalyzes his determination to live and to love fully promising to find Virginia Klaising, the widow that saved his life during the battle of Antietam.